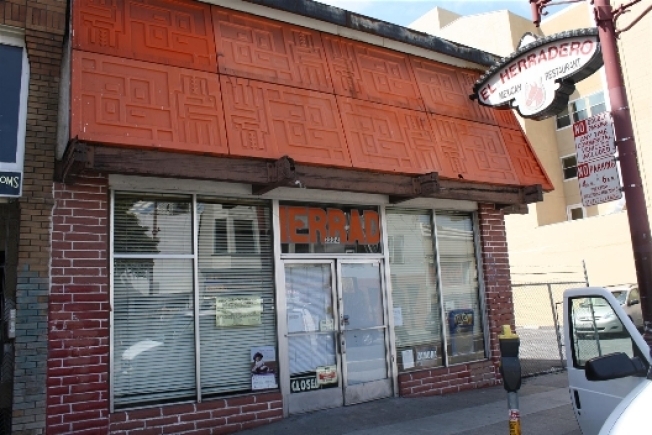 Mission Street Food's new permanent location. From IPO dreams to reality, Mission Street Food's permanent location will go live next week. The fine folks at Inside Scoop are reporting that you can make a reservation on San Francisco-based website OpenTable -- who knows a thing or two about IPOs -- to reserve a seat. The brain child of Anthony Myint and Jason Fox, Commonwealth, will go live next Tuesday with both an a la carte and a six-course tasting menu. And true to their word, the chefs behind Commonwealth will donate $10 of the $60 tasting menu to charity. The inside of the restaurant will boast enough room for 45 diners and it is being designed by the the man who handled the look of Spork.